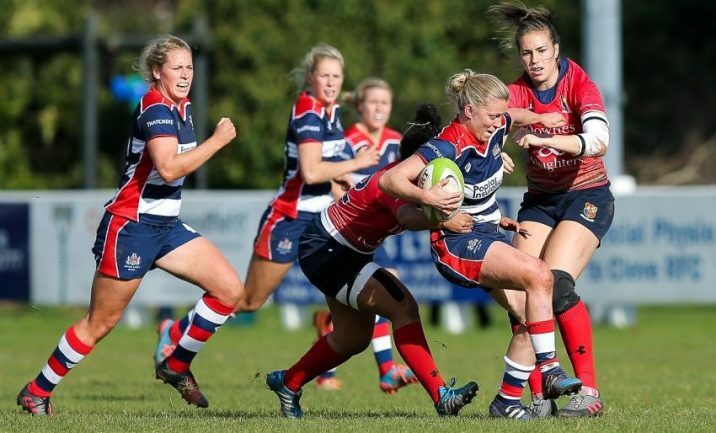 Women’s Super Rugby or is it? 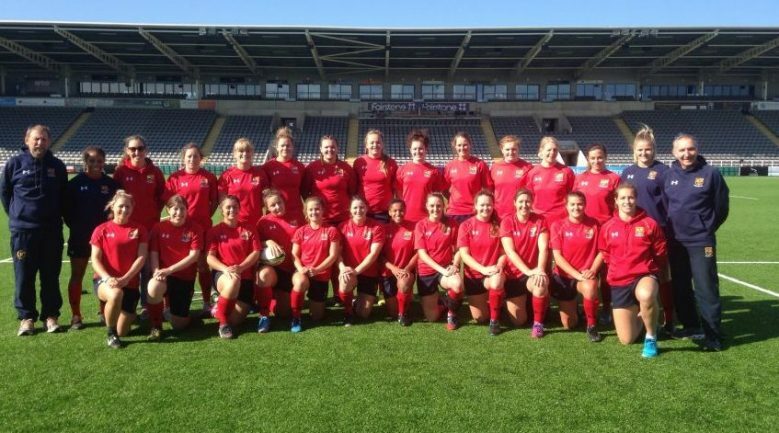 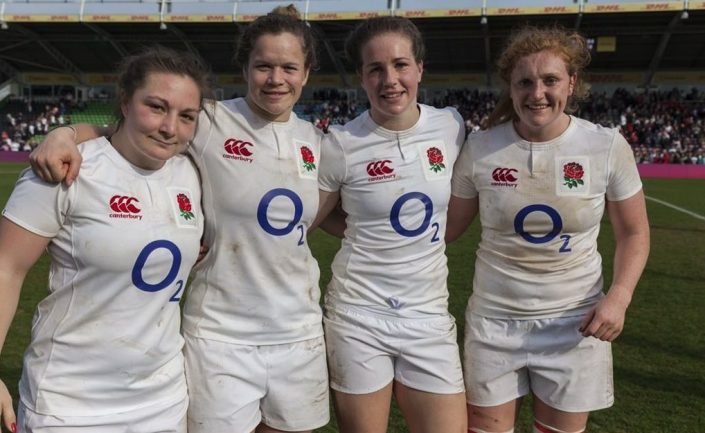 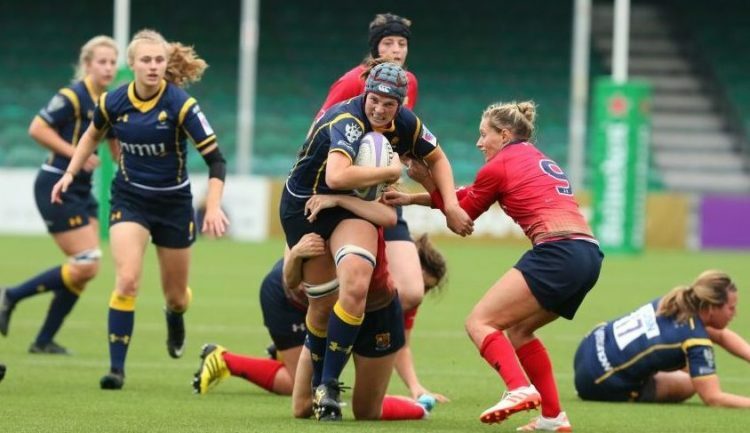 By Tom Branston Worcester Valkyries missed out on the chance to make it four successive Women’s Premiership wins as Lichfield Ladies claimed a 34-12 victory at Sixways on Saturday. 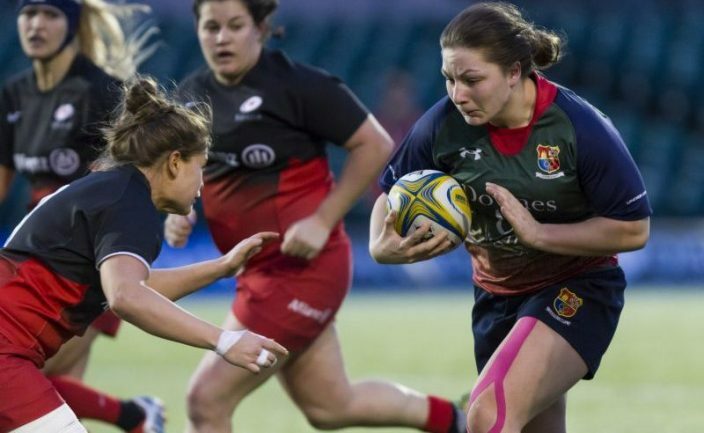 Valkyries led 12-10 at the break courtesy of tries for Alexia Mavroudis and Ceri Large with Rachel Squires and Emily Braund going over for the visitors. 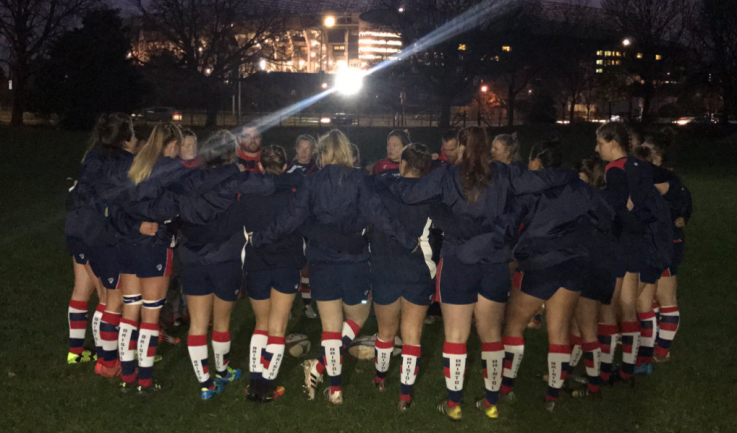 A tough, physical and highly competitive game took place this afternoon at Cleve RFC, and Bristol took their unbeaten run to five out of five. 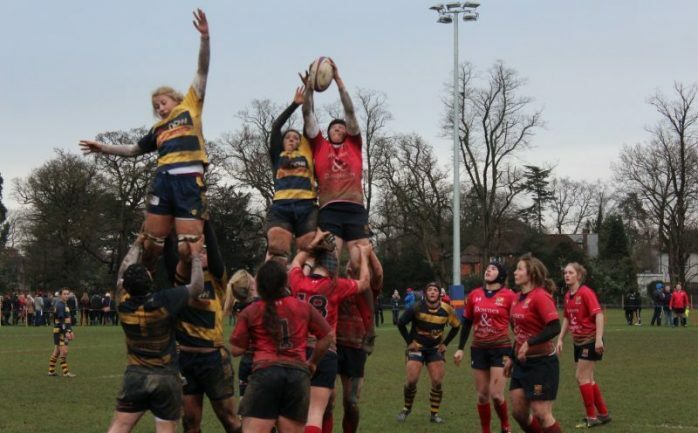 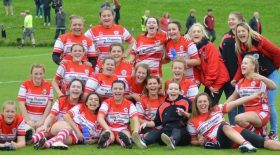 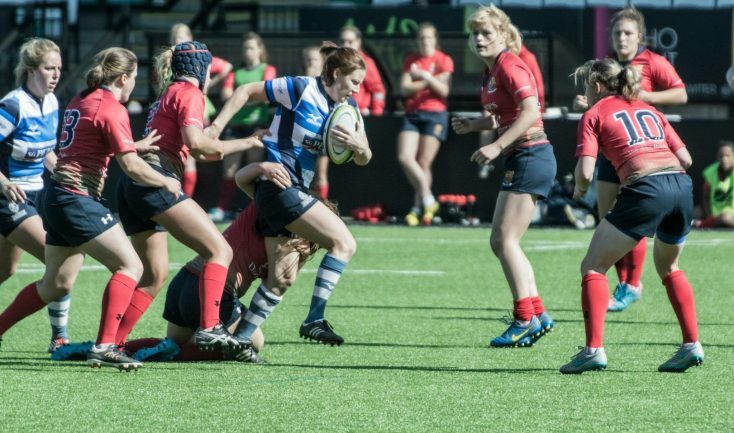 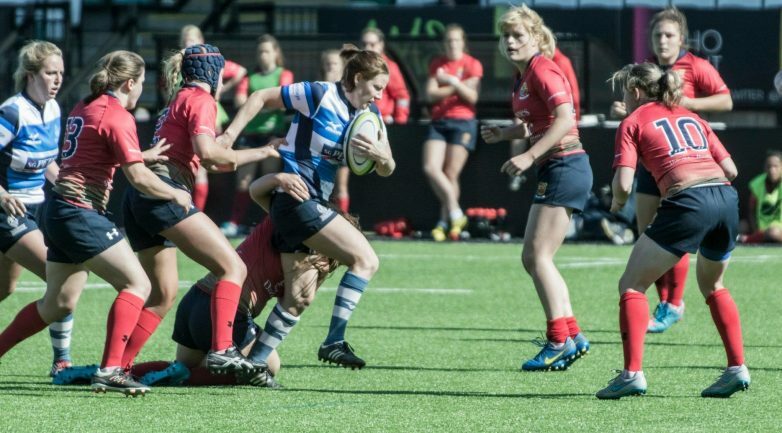 Lichfield Ladies came into the fixture on equal league points, but with Bristol ahead by over 100 on points difference – it was set up to be a brilliant afternoon.